Documentary, 3 min. 25 sec. 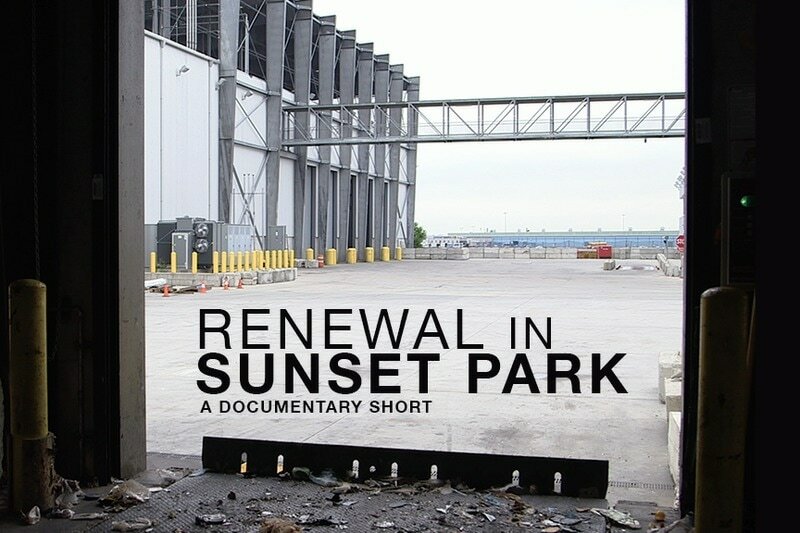 The largest commingled recycling facility in the United States can be found in Sunset Park, Brooklyn. Its design, functionality, and outreach are transforming New York into a more sustainable city.